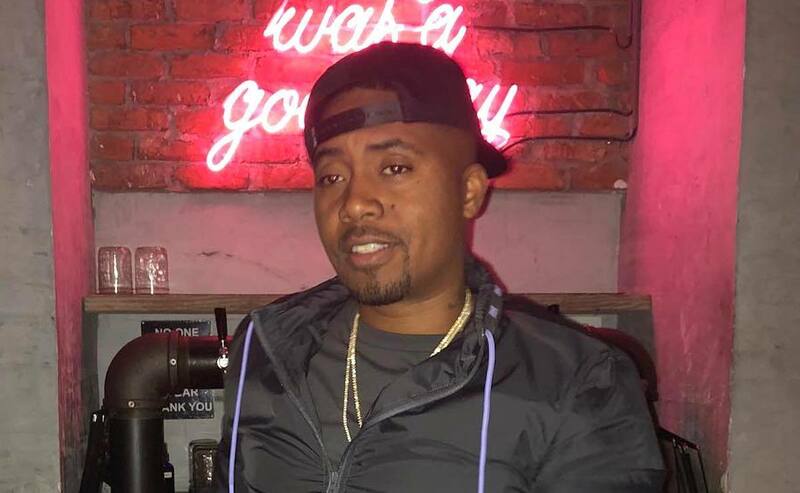 Nas new album Nasir is now out and Twitter is reacting to it calling it a classic. The New York rap legend hosted his listening party on Thursday night right next to the Queensboro bridge in his hometown and a bunch of his celebrity friends came out including Kanye West who produced the album. The project comes with seven songs and this is a classic case of quality over quantity because these are seven songs that you will listen to over and over. Kanye West has been a part of three albums in the last three weeks. First, he released his new album Ye to rave reviews and the following week, he released a joint album with Kid Cudi, Kids See Ghost. 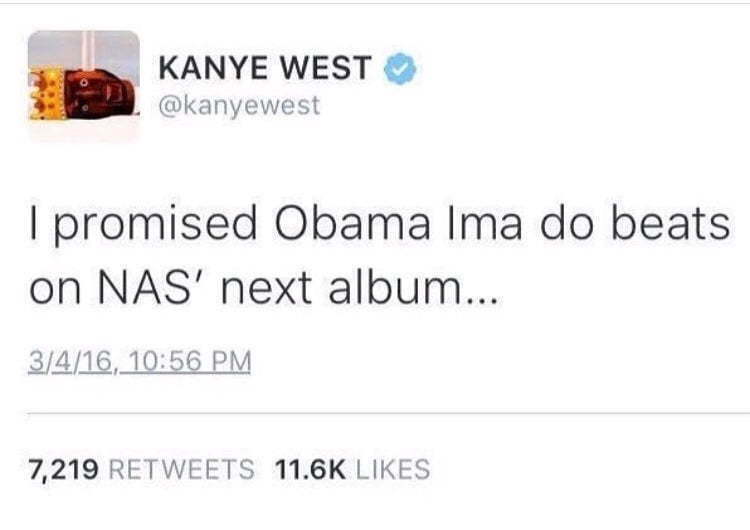 Now we have Nas highly anticipated new album Nasir and Kanye handled the entire production. One of the things that a lot of folks on Twitter are talking about is the quality of the production. With any Nas album, you can expect razor-sharp lyricism and this project is Escobar on steroids. This album proved why you’re one of the goats. Thank you king @nas #nasir ?? #Nasir been on my iPod for 10 yrs so Kanye can’t act like he introducing me to something new. Some of y’all suburbanites just started listening to rap & need someone to lead y’all to the water. The Nas I knew would’ve went at Kanye head for them bogus comments about slavery.